– sent down another Container of 335,000 …or 44,000lbs of meals from Kids Against Hunger and it should arrive in Haiti middle of next week! -A shipment of 800 lbs of Prosthetics has been donated from Montana with a value of $135,000.00 and that will be shipped out in the next couple of weeks. This will truly help so many Haitians that lost limbs in the Quake! -A company that has Apartments all around the Country on college campuses has donated 1,500 beds, 1,500 frames, 1,500 desks, 1,500 dressers, 1,500 chairs from a remodel they are doing in Richmond, Virginia. -Sagicor Corp. recently has commited to donating $5,000.00 towards the next 2 containers we are sending down and possibly several more in the future! -Meeting with Pearl Jam Monday night after their concert in Kansas City to hopefully build a stronger relationship with them and thank them for their donations in the past. -Held a Gala in Mankato, MN and it was a huge success! Sold out the event and raised a huge amount of awareness and made enough to send down another container. -A Project 81 basketball tournament has been planned by Jim Cearley in Missoula, Montana in the end of May. -The beginning plans of a 1 million meal pack throughout the state of Montana with the support of Senator Max Baucus is in the planning stages with Kids against Hunger directed by Jim Cearley, and should take place later in the summer. 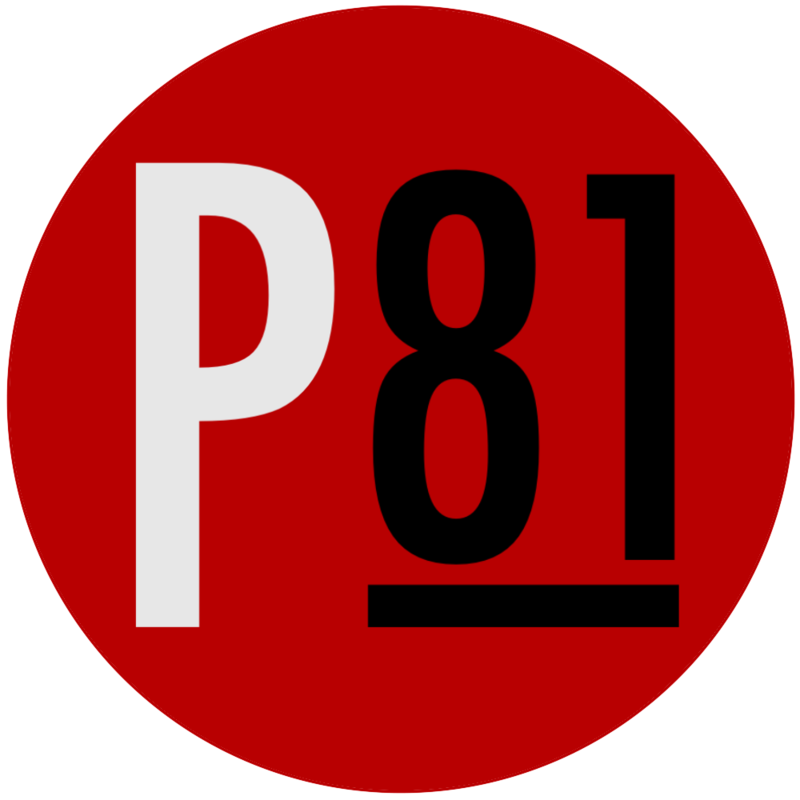 -The Crossing Church in Brandon, FL has taken on Project 81 as one of its main missions and is going to implement a P81 group in the Church and develope several programs in the community of Tampa and create huge fundraising projects for our Haiti projects! -DWO in Republic, MO has made plans of building the first Project 81 Dream Center. They have a grant writer working on getting enough money approved for the project within the next couple of months. The Dream center will include the following: Supplying Groceries on a weekly basis to the needy in the community, it will be a youth center, it will be a Missions training center that people from all over the country will come for training on how to create change in their own communities and the world through Humanitarian work, and it will have a Kids Against Huger packing center so the community can pack meals for Haiti and our P81 partners around the world. Besides these projects there are many other smaller things always happening but I thought I would update you on some of the bigger things in the works! We need as much help as possible with making these a reality so please spread what P81 is doing to people around you and try to bring as much awareness to create support and awareness of the situation! We truly are making a difference in this world and it is due to all of you guys and all of our partners working together to make it reality! Thank you so much and please forward this to everyone you can!